If you’re a young married couple looking to buy your first home, you have a lot to consider. Obviously, the financial aspect of buying a house is a key concern. Can you actually afford to buy and maintain a house at this point in your life? If so, congratulations! The size and features of the house and property you buy are also an important part of the equation, because they will influence your lifestyle. Will you be spending a lot time cleaning, dusting, mowing the lawn, raking leaves, and shoveling snow? Will you be cooking meals in a small or large kitchen? These aspects of home ownership may not seem so important, but the daily and seasonal routines you establish could be a part of your life for a very long time, so they are definitely worth considering. In addition, the location of your new house is a critical factor, because it determines how much time you spend commuting to work and which schools your children will attend. As a parent or future parent, the school district you live in could be (should be?) the most important aspect of your home-buying decision. Why? Because the education your kids receive in the next 20 years will greatly influence the quality of their lives for the following 60 to 80 years. The public schools your children attend will influence their ability to attend a great university, which will influence their job and career opportunities. Therefore, the decision you make in the next few months about which house to buy could reverberate and impact your family throughout this century. If your family will attend public schools in Central Indiana, enrolling your children in any of the Zionsville Community Schools is one of the smartest decisions you will ever make. 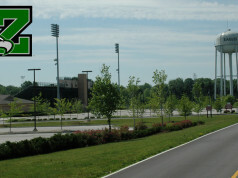 That’s not just our opinion, that’s a fact according to the Indiana District Rankings at SchoolDigger.com. The only school district in the entire state of Indiana ranked higher than Zionsville Community Schools is a one-school district in Evansville with only 337 students – compared to the 5923 students that attend the eight public schools in Zionsville. 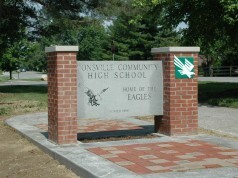 Zionsville Community High School has been educating local students since its founding in 1885 (as Zionsville High School). In the many years since then, it has continually grown into the the “Four Star School” it is today. According to US. News & Word Report, Zionsville Community High School is ranked as the #3 Best High School in Indiana for 2015, with the #1 and #2 high schools having only 18% and 35%, respectively, of the enrollment at ZCHS. Providing a top-quality education for a large number of students is not an easy task, which makes ZCHS’s #3 ranking even more impressive. 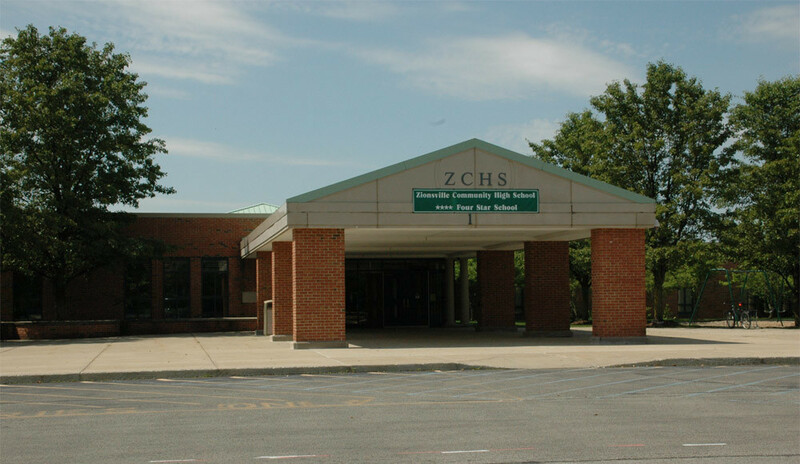 In addition, Niche.com has ZCHS listed as one of the top 10 public high schools in Indiana and Newsweek included ZCHS in its list of America’s Top High Schools for 2014. 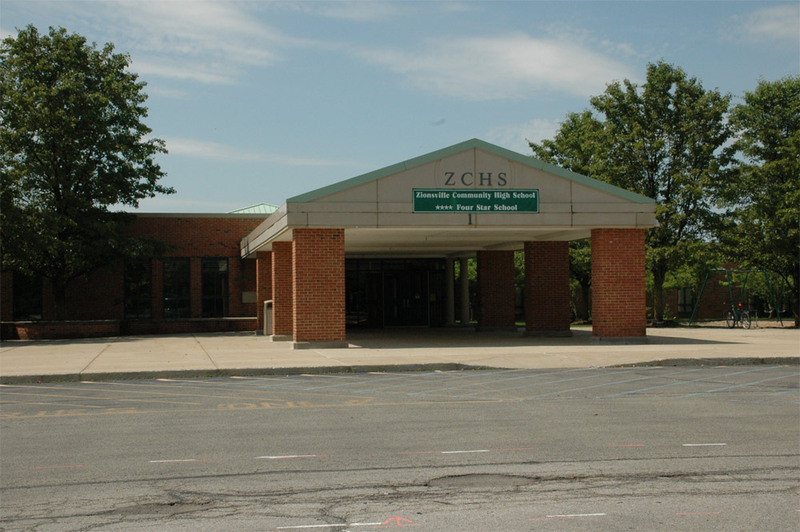 One of the impressive aspects of ZCHS’s inclusion on the Newsweek list is that it was recognized as one the top schools that narrow the achievement gap for students from low-income families. Regardless of a student’s background or socio-economic status, Zionsville Community Schools will do everything possible to provide an excellent education. As every parent of an Indiana middle school student knows, the ISTEP+ standardized tests are a critical indication of the quality of the education their children receive. Both Zionsville Middle School and Zionsville West Middle School have consistently produced top-tier ISTEP+ results. For the three school years from 2010-11 through 2012-13, the percentage of students in grades 5 through 8 who passed the ISTEP+ math, language, social, and science tests was consistently in the top percentile range – from 81.3% to 98.8%, with an average of 93.1% for all students on all tests. During this period throughout the entire state of Indiana, the percentage of students in those grades who passed the various ISTEP+ tests ranged from 68.3% to 87%, for an across-the-board average of 77.6%, which is 15.5% lower than the results in Zionsville. 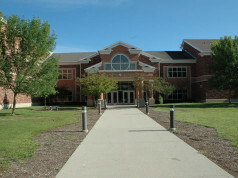 Zionsville has five public elementary schools: Boone Meadow, Eagle, Pleasant View, Stonegate, and Union. As with Zionsville’s middle schools, the ISTEP+ results for the students in the 3rd and 4th grades in Zionsville are impressive in all five elementary schools. For the school years 2010-11 through 2012-13, the percentage of those students who pass the tests (math, language, and science) range from 85% to 100%, with the full-state average ranging from only 73.6% to 85.2%, which is a 12% to 15% difference. One the most impressive aspects of the Zionsville Community Schools system is that educational opportunities are available 12 months a year. Even in the summer, Zionsville offers a wide range of enrichment classes and athletic camps through its ZCS Eagle Recreation & Enrichment Programs. The programs are available to all residents, from pre-schoolers to high school students, as well as adults. The courses range from serious academics (including math, robotics, foreign languages, engineering, and more) to the arts (visual, music, drama, and more) to technology, sports, adult enrichment and many more. Where Will You Raise (and Educate) Your Family? As a first-time home buyer, if you believe that it takes an entire community to effectively raise (and educate) your children, then you obviously need to consider purchasing your house in Zionsville, where education is a top priority. There are hundreds of wonderful Zionsville homes for sale, so it should be fairly easy to find one that’s perfect for your family. If you want the assistance of an experienced local Realtor® to help you with the home-buying process, just contact us and we’ll make sure you have a great experience and a wonderful new home in the best school district in Central Indiana. Next articleHow Much House Can I Afford?